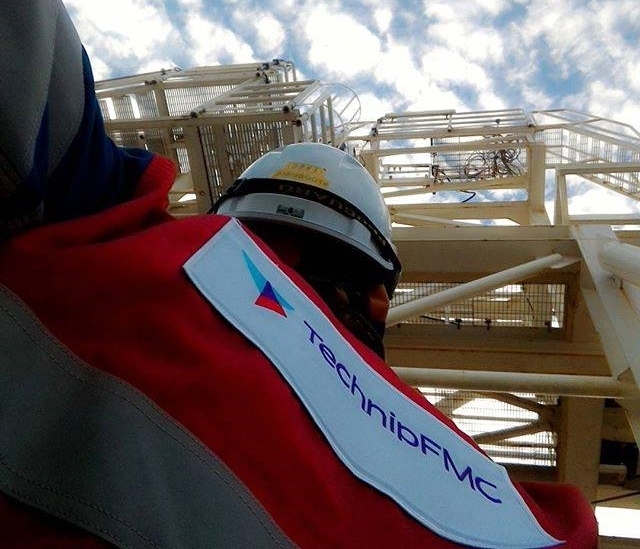 Oil field service giant TechnipFMC has been awarded a contract by Total E&P Angola for the Zinia Phase 2 field development, located offshore Angola. The contract covers the engineering, procurement and construction of subsea equipment, including nine subsea tree units as well as wellheads, subsea control systems, connection systems and associated equipment. This contract also covers support services, performed by TechnipFMC in Angola, for the assembly, test, mobilization and installation. Hallvard Hasselknippe, president of TechnipFMC’s subsea business, said: “We are excited to be selected by Total for another of their important developments offshore Angola, illustrating our long-term, collaborative relationship.